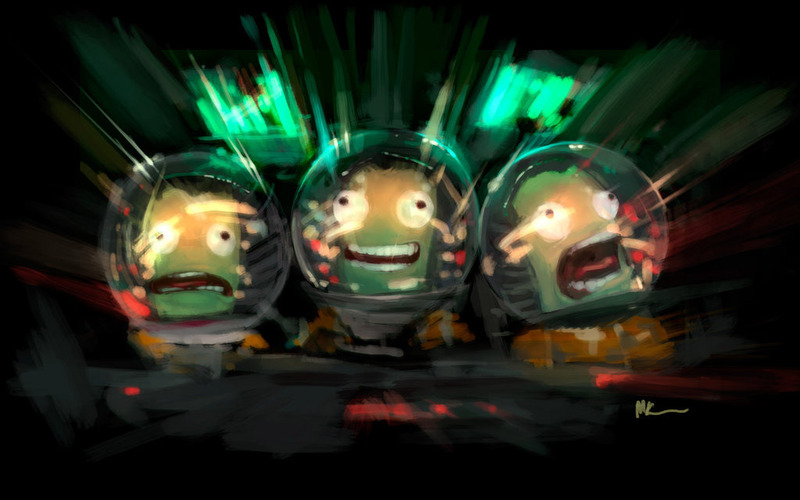 "Kerbal Space Program on a gamepad? How in the sweet hell is that going to work?" More than anything else, that has been my major concern with the console ports of Squad's rocket-building space-exploration simulator. After spending about a week with the PS4 version, I feel qualified to answer. How is it on a gamepad? Complicated, for sure, but more playable than you might think. "My main fear of simulation titles is that I'll get bored. But, come to think of it, not once was I bored with Kerbal Space Program. I may have felt confused, and irritated, and hopeless at times, but those setbacks were fleeting. My desire to improve remains steadfast. Even the smallest accomplishments feel like massive victories, and once you experience that euphoria, you won't want to quit." It's an intellectually challenging game, one with lots of moving parts and procedures to be mindful of on both a micro and macro scale, but the payoff is always worth it. I'm not even good at Kerbal -- pretty bad, actually! -- and it has given me some of the most satisfying, deeply rewarding gaming experiences of my life. Still, it's an investment. You can't expect to go charging right in. That's doubly true on consoles where even if you know what you're supposed to do, you might not know how to execute crucial actions due to the new controls. Kerbal on PS4 makes full use of the DualShock 4 and also relies on an emulated mouse pointer, but that's not quite enough for a game like this. 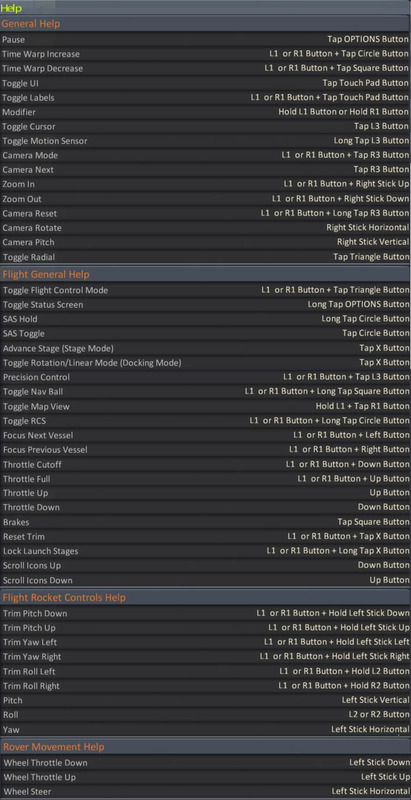 There are only so many buttons to go around, and the end result is this scary heap of input commands. With all of that in mind, I felt like I needed to go through the tutorials again to stand a chance. I'd encourage you to do the same, even if you're familiar with "the basics." A gamepad is perfectly adequate when you're leisurely snapping together pieces of a rocket, or controlling the thing once it's launched in the air. But setting up orbital maneuvers or anything else that requires a precise touch? That sure is a pain to pull off. While I was eventually able to memorize most of the important button inputs, there's this inherent lack of smoothness and speed to a mouse pointer when controlled by an analog stick. No amount of practice can help you get around that. Aside from the not-exactly-intuitive controls, the other big question mark was how the game would run on consoles. 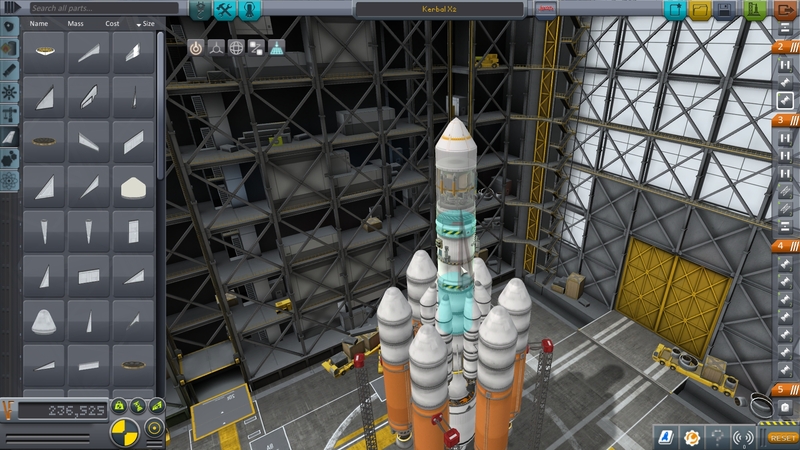 Kerbal's performance varies quite a bit on PS4. That's to be expected, to some extent, given all of the physics simulations happening behind the scenes; it's demanding on PCs, too. I had the most trouble with slowdown while in space, but it also popped up when designing larger vessels. You don't know when it'll strike. 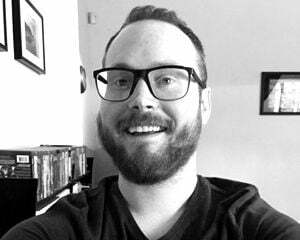 Generally speaking, though, a sluggish frame rate didn't hugely hinder my ability to play given the often slow, methodical nature of the game. It was more irksome than anything. Similarly, it's disappointing if wholly understandable that mods aren't supported here. Kerbal has a respectable modding scene on PC, and it's a shame console players can't get in on that fun as well. That said, despite some issues with polish, performance, and inefficient controls, I'm impressed. I'm impressed Squad and Flying Tiger Entertainment were able to bring a game as complex as this over to platforms that have few if any other experiences like it. That's a win in my book. While far from the ideal, the console port of Kerbal Space Program is surprisingly faithful to the original version. If for whatever reason you can't play it on PC or Mac, this is an option worth considering. I wasn't expecting to be able to say that.